Located just a few minutes from the airport and 15 minutes north of downtown is the Marina district. 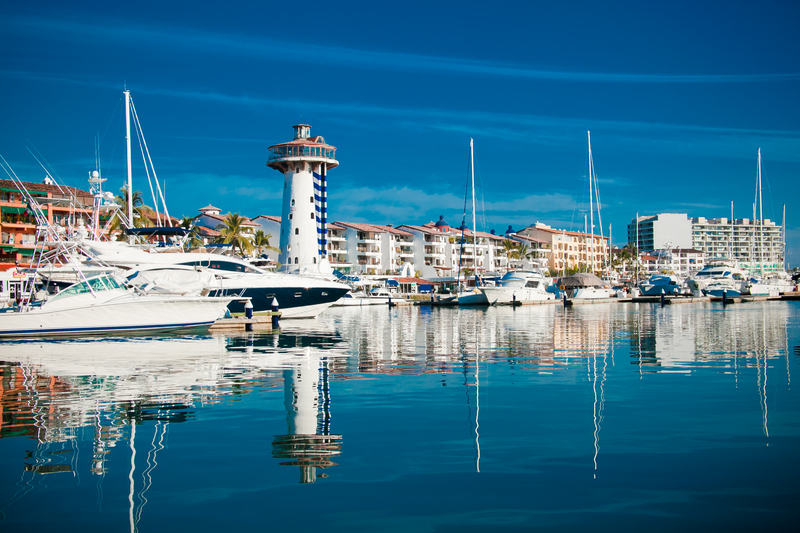 Here one will find a large Marina, a world class golf course and a beautiful stretch of beach. Shopping is convenient and close. Plaza Marina at the north end of the marina has a large grocery store, several banks and insurance companies, beauty salons, dentists, restaurants and other specialty stores. At the south entrance to the marina there are several complexes with more specialty shops, great restaurants and even a Starbucks. Around the Marina are lots of wonderful restaurants to choose from. Several favorites are Portobello, Victors, Sonora Grill and Mr. Creams. 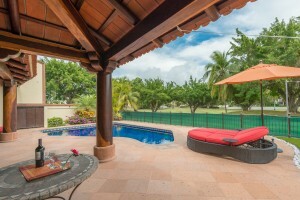 Being only a few blocks from the airport, this location is easy to get too. 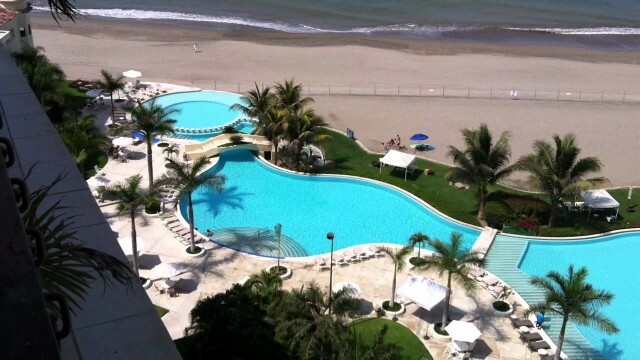 Buses and taxis are easy to catch making this a great hub to get around Puerto Vallarta. It is also well situated as it is almost in the middle between Nuevo Vallarta and Downtown Puerto Vallarta. If you have children of school age, one of the best private schools is located here. The American School Puerto Vallarta (ASPV) provides fully bilingual (Spanish/English) schooling by accredited Mexican and Canadian/American teachers. It is the only school in PV accredited in Canada/US and Mexico with graduates receiving two diplomas, an American and a Mexican one. 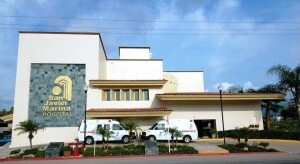 Two of the best hospitals are located in the Marina. San Javier and Amerimed, both have highly trained bilingual staff and state of the art equipment. The Marina is a great location for those who like to walk or jog. Flat ground makes this an easy location for a morning jog or sunset stroll. Or if you are a golfer then enjoy the world class golf course. Water sports and of course fishing and boating are also readily available in this neighborhood. Within the Marina, there are many options for living. From high rise complexes located on the beach to houses on the golf course or low rise developments overlooking the marina there is something for everyone. On a great stretch of beach there are wonderful beachfront condo complexes such as Caracoles, Portofino, Shangrila, Bayview Grand and Tres Mares. For those preferring a single family home, there are many different styles and options surrounding the golf course. A great place to vacation or to raise a family. Prefer a view of the boats then choose one of the low level condo complexes surrounding the marina and watch as the boats come and go. 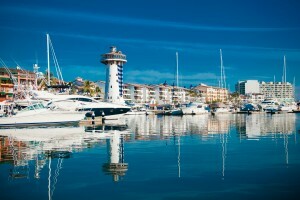 Some of the favourites there are Marina Golf, Puesta del Sol. Marina del Rey, Royal Pacific, Marina Las Palmas I & II and Nima Bay. 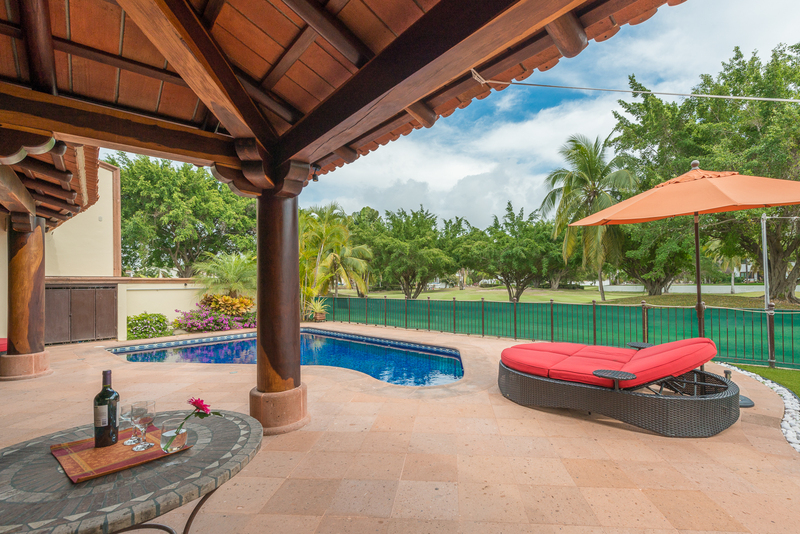 For more information or to view these or any other properties in the Puerto Vallarta area, contact Warren Brander at warren@tropicasa.com or at (322) 200-2253. For US/Canada customers call (905) 582-6654.